Not a few Daddy and Mommy who are misguided about giving supplements for the Little One. This is actually not surprising, because multivitamin supplementation is often used as a way out of a variety of complaints, for example when the Little One is difficult to eat. Yet, the Little One does not necessarily need these supplements. What is a supplement? According to the definition of BPOM (Food and Drug Administration), supplements are products to supplement nutritional needs of food. Supplements may contain one or more ingredients of vitamins, minerals, amino acids, or others that have nutritional value and physiological effects. 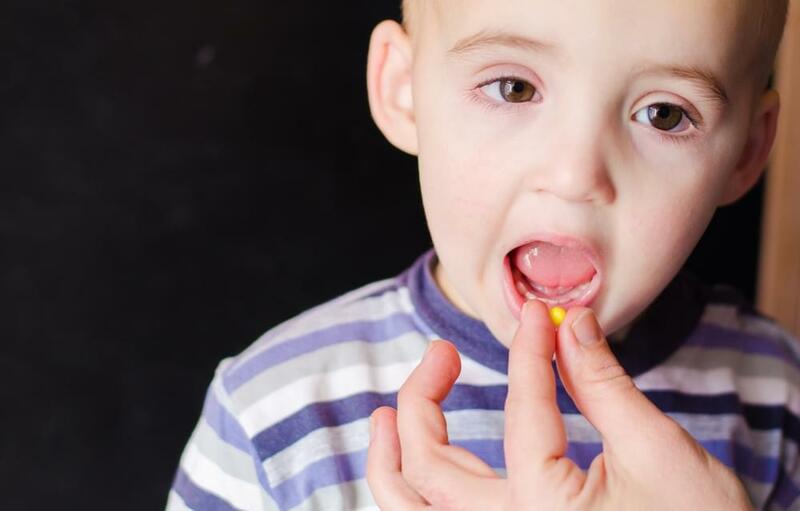 Research data in the United States shows, about 21% of children aged under 2 years old and 42% children aged 2-8 years old are taking multivitamins. More than a third of all children and infants in the United States are reported of taking vitamin supplementation. The reasons why they are given supplements include to increase immunity or improve general health status. Only a third of the respondents took multivitamin supplements because they wanted to supplement the daily vitamin and mineral requirements. 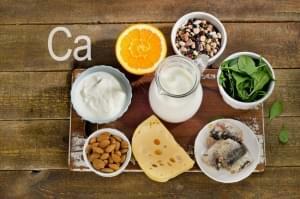 The most frequently consumed vitamin supplements are vitamin A, vitamin C, vitamin D, calcium, and iron. The price of this multivitamin supplement is not cheap. So, is it really important or not for the Little One to be given multivitamins? Mommy must have known that the source of multivitamins and minerals does not come from one type of food alone. Daily diet variations for the Little One will help to fulfill the needs of different vitamins and minerals. For the Little One, who is difficult-to-eat and is a picky-eater, multivitamin supplementation is important. Provision of multivitamin supplements is also considered to have a good effect on the Little One with autism. This is because multivitamin supplements can increase the content of some important substances improving the condition of autism, such as methylation, glutathione, sulphatine, ATP, NADH, and NADPH. Meeting the daily needs of vitamins and minerals of the Little One must be done by the consumption of food everyday. However, multivitamin supplementation can be done if there are certain conditions that cause the Little One to be susceptible to deficiency of vitamins and minerals. Alternatively, Mommy can also incorporate growth milk into the daily diet of the Little One. These products are generally fortified by vitamins and minerals needed for growing and developing, such as choline, DHA, calcium and vitamin D.
Since pregnancy, your little one can hear different kind of voice. How about after the baby is born? 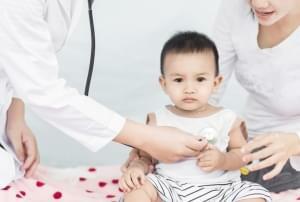 What are the normal speech development for children? What can be done to stimulate them?